Trail riding can be tough on your gear. The ends of your cranks take a lot of abuse as the trail rushes underneath you and your bike. 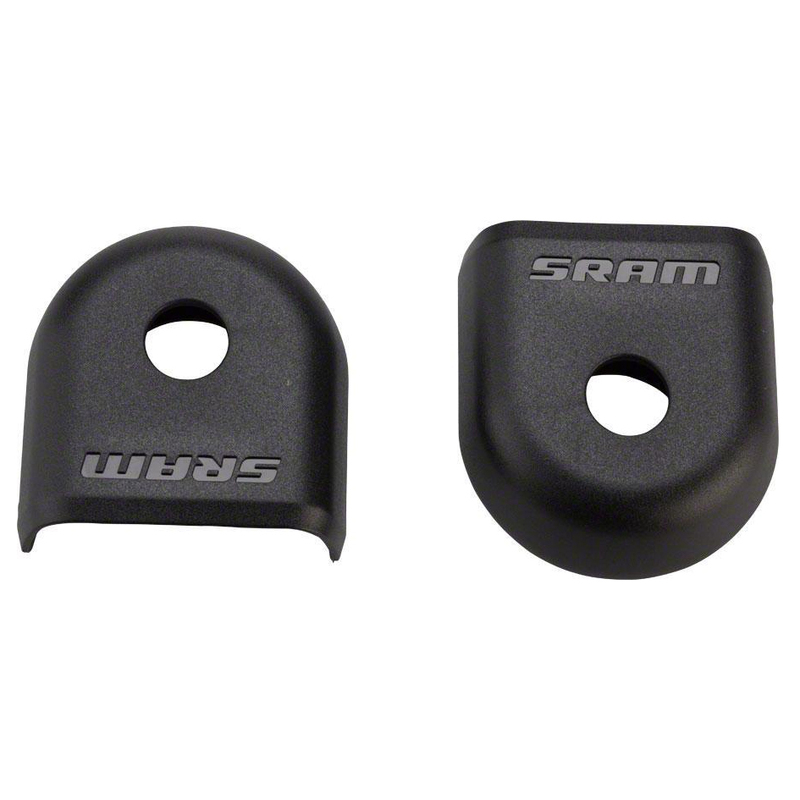 Protect your cranks from any damage with SRAM Eagle Crank Arm Boots. Made from injection molded plastic, they will do their best to keep your cranks safe from surface damage. Fit perfectly on my Shram Eagle cranks. I'd rather hit these then expensive carbon. Will these fit GX Eagle DUB crankset? If not, is there an alternative?